We LOVE vintage. Furniture, clothes, jewelry, art, barware, decorative items, textiles, lighting — all of it. 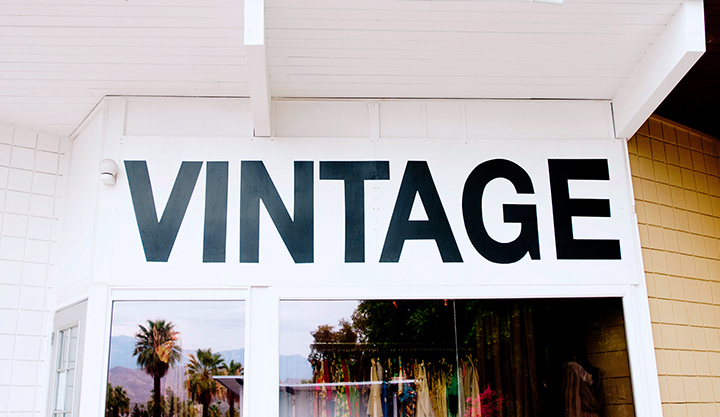 In partnership with the Greater Palm Springs Convention & Visitors Bureau, we’ve created the Ultimate Greater Palm Springs Vintage Shopping Guide! Go check it out HERE, and happy shopping! COACHELLA FASHION & BEAUTY INSTAGRAM GIVEAWAY!